Description Built by Quaker merchant, David Deshler before the Revolution, this handsome stone house faces historic Market Square. 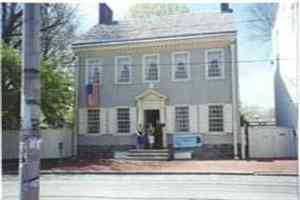 During the Battle of Germantown in 1777, British Commander Sir William Howe, made the house his headquarters. Add Deshler-Morris House to your free online travel itinerary.